Riddle: what does belly dancing have to do with time travel? 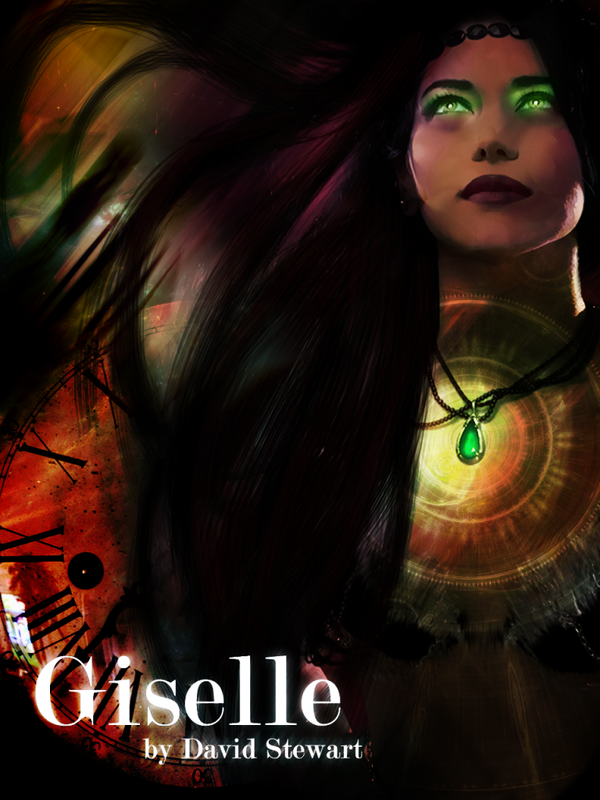 You will find out when my new short story, “Giselle”, comes out, hopefully next week. I first started working on this story in February. It all started as an Invitational Prompts story. I have only done three of these, but they are where I ask one person to give me some prompts and I write a story around them. The first was “The Circle of Unbeing” which I did for Sharmishtha Basu. “Giselle” is actually the second one, which I did for Amy at The Bumble Files. The original prompts were: a sci-fi/time travel genre, a professor, a belly dancer, a message in a bottle, and an empty warehouse. I quickly had an idea for the story, but it was slow going and I restarted it several times. Time travel stories are also quite complicated and necessarily non-linear, so it also took a while to root out all the pesky plot holes. As well, the story kept growing until I knew that I could not do it justice by simply breaking it up into installment like I did with The Circle of Unbeing. So, I will be releasing it on Smashwords as an e-book. Incidentally, do you know Sorina M? If you are a blogger, do you follow her blog at Chosen Voice? If not, go check it out right now. I’ll wait. 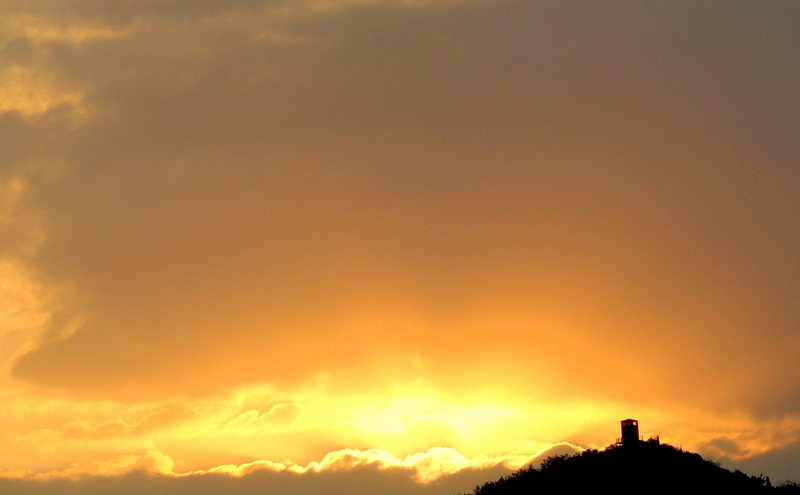 I have been a blogging friend of hers for a long time now and her work is absolutely amazing. Here is one of my favorites of her recent work, called Wearing a Nebula. I’m currently putting the last touches on the story and getting ready to upload to Smashwords. I’ll post again when it is available.